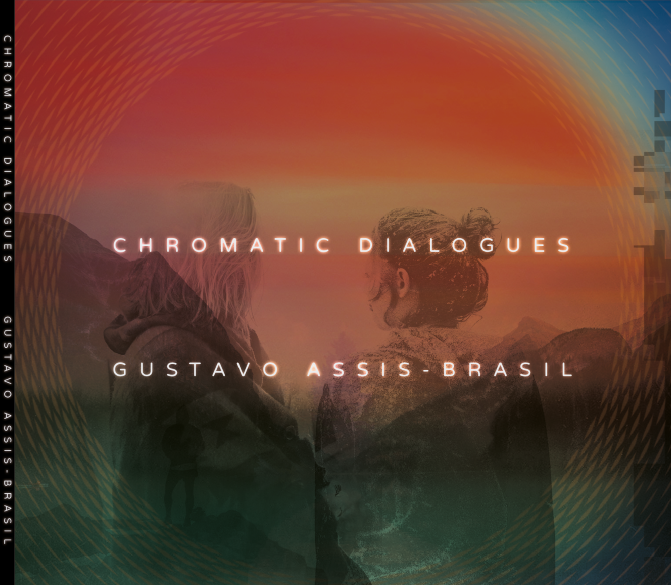 Boston, MA – Much to the anticipation of guitarists worldwide, guitar virtuoso Gustavo Assis-Brasil has released a new album “Chromatic Dialogues”! 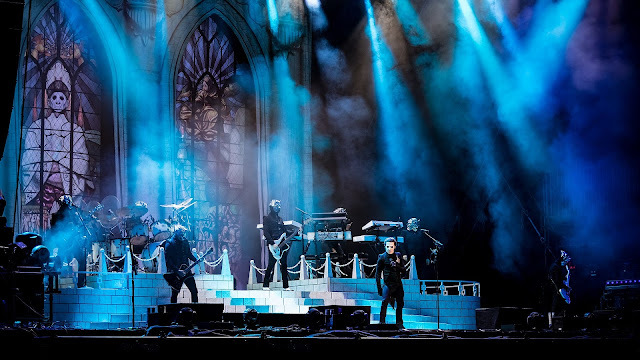 The tracks were conceived and recorded in Boston, Los Angeles, and Pittsburgh during the Fall of 2015, and brought to Grammy winner engineer Dave Darlington for mixing and mastering at Bass Hit Studios, New York City, in January 2016. 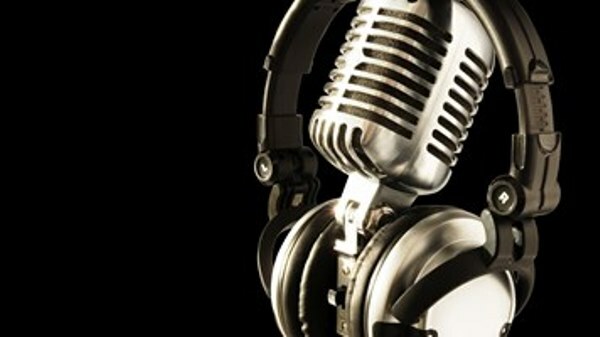 Says Gustavo, “The main idea of recording this album was to combine compositions with improvised musical dialogues (duets). 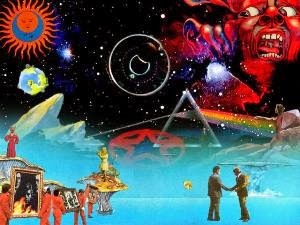 The result was an original blending of spontaneous instrumental conversations with intricate and introspective musical statements. Gustavo has performed/recorded with John Stowell, Esperanza Spaulding, Frank Potenza, Bob Mintzer, Richard Smith, Hiromi, Tony Grey, Prasanna, Julio Herrlein, Richard Bona, Greg Hopkins, Vardan Ovsepian, Brett Wilmott, Mauricio Zottarelli, Tim Ries, Nelson Faria, Prasanna, Mozik, among others. Based in Boston, USA, Gustavo began playing the guitar at the age of 13. He attended the Federal University of Santa Maria, Brazil, to get his bachelor in classical guitar at the age of 21. In 1995 he was featured in Guitar Player Magazine – USA (Spotlight session). In 1999 he got a full scholarship to get his Master Degree In Jazz at Berklee College of Music. His main teachers were Mick Goodrick, Wayne Krantz, and Hal Crook. While studying at Berklee, he had the opportunity to attend master-classes with Kurt Rosenwinkel, Pat Metheny, Frank Gambale, Mike Stern, Dave Liebman and John Scofield. Gustavo also studied improvisation and composition with Charlie Banacos. From 2001 until 2006, Gustavo played/toured with the renowned group the Dig Trio. Gustavo is the director of the Jazz and Contemporary Music Ensembles and is a faculty member of at the Cambridge School of Weston. His other teaching experience includes: Berklee College of Music (Boston), Musicians Institute (Hollywood), University of Southern California (Los Angeles), Federal University of Rio Grande do Sul, Federal University of Santa Maria, and University of Passo Fundo (Brazil). In 2005, Gustavo released the book “Hybrid Picking for Guitar”, a method entirely dedicated to the art of combining pick and fingers. In 2008, he released the follow up book “Hybrid Picking Exercises: Single Note Permutations”, with more than 1,400 different exercises based entirely on math permutations. Also in 2008, Gustavo released a live DVD/CD combo called “In Concert”. On that same year, he was invited by ESC Records (Germany) to write and record an arrangement of Steely Dan's “Aja”, for which was to be included in a tribute CD called “Maestros of Cool”. In 2009, Gustavo was invited to participate in the project “Mahavishnu Re-Defined – a Tribute to John Mclaughlin & the Mahavishnu Orchestra”. In 2010 he released the soundtrack for the Brazilian movie “Manhã Transfigurada”. In 2011, Gustavo released his third book, “Hybrid Picking Lines and Licks”. 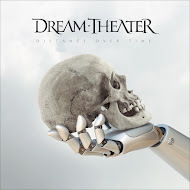 Guthrie Govan wrote the foreword for it. 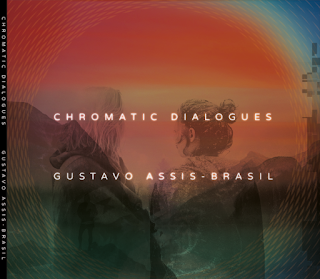 And now, Gustavo has released his highly anticipated new solo album “Chromatic Dialogues”!